Shire Professional Funding - How Can We Help You? 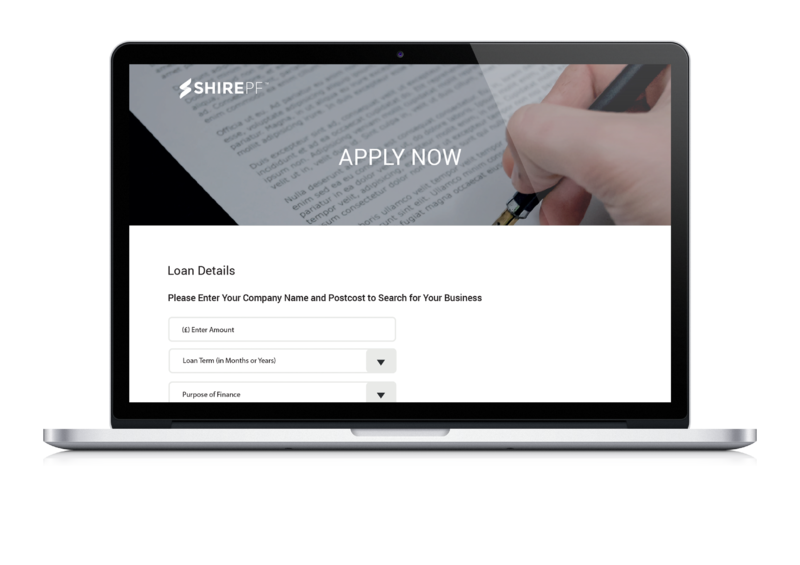 As part of Shire Business Group, Shire Professional Funding can call on over 20 years’ experience to provide you with business and personal loans tailored specifically to professionals and practice owners. We don’t believe in off-the-shelf finance solutions. We stand instead for a service-led, entirely tailored package that’s right for nobody but you and no business other than yours. Over 50 years of combined experience in professional funding. A decision, on average, in 24 hours. An in-depth knowledge of both paper and medical professions. 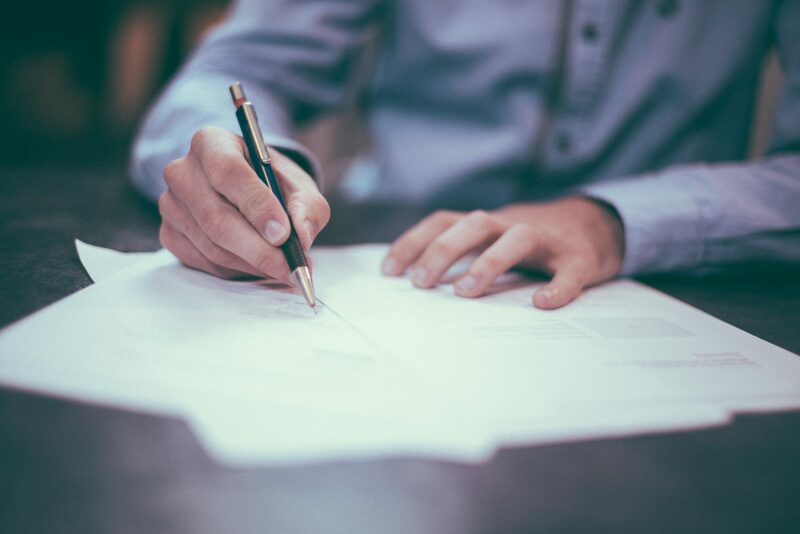 Every agreement we make is tailored specifically to you, your business and your industry. A dedicated accounts team based solely in the UK ensures you can always get hold of the same account manager. Fill out the form below or call us directly on +01827 300 095. Finance doesn’t have to mean hassle. Use our free, online quote generator to explore your options and find the right package for you.